When you understand how you’re solving a problem for your audience, you can more easily market to your their needs and wants. 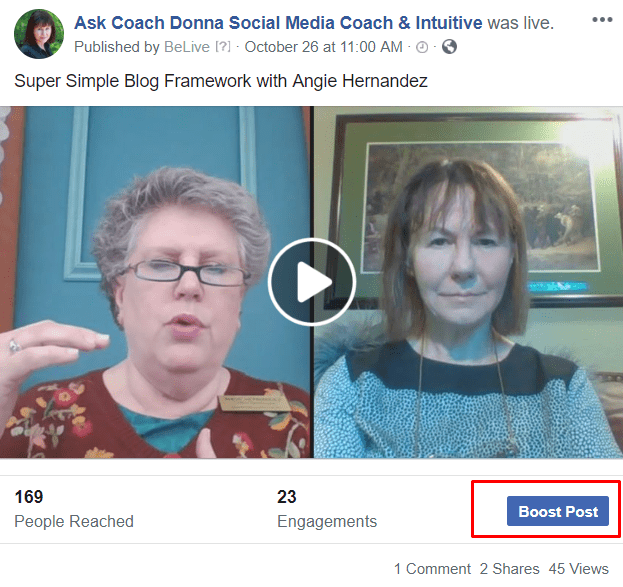 Creating blog posts that address the lifestyle, obstacles, and dreams of your target audience and then sharing to attract on your Facebook page is your goal. How will you answer their concerns, fears, and help make things better AND get free traffic to your blog with Facebook? Your headline has to catch people’s attention, or you’ve lost them right away. Your headline shares a taste of what your brand can do with certain issues/problems that you have solutions for. Assisting your audience with a better understanding of what you offer. Help them recognize how you are the best one to help them. Which is also building trust as part of your marketing strategy. Is your social media marketing plan to get noticed, build your community, drive traffic to your site, and generate leads for your marketing pipeline? How to capture and close more Internet leads with a new sales script and powerful marketing templates. 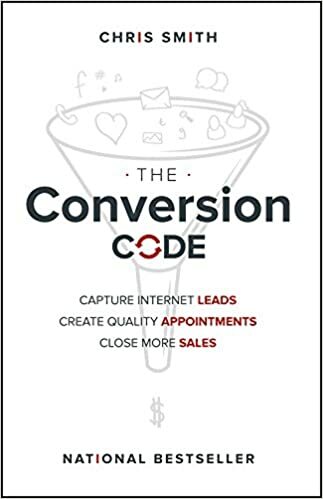 This is the all-in-one book for attracting, cultivating, and most importantly, converting online leads! And craft blog posts and Facebook messages, that make your audience feel as though someone was reading their mind. Has a video and/or podcast, plus offers a call to action to find out more. The best way to get free traffic to your blog from Facebook is free. So post there first and often. Get your friends and people that you’re in groups with to like, comment, and share your post – helping you get more organic reach and attention to help that free traffic to your blog. But how can you get more successes for your organic and paid blog promotions on Facebook? Check out Amazon books that reflect your niche. Read through the reviews to find out what the readers, your target niche, would have liked to learn more about. Copy those questions and comments on a Word document to remind you. Now see if you can find the solutions to their questions and comments. Make your content good enough to make them notice and take some action. These answers will also give you great content ideas to blog about and what you need to know about engaging your Facebook page with information your audience wants to hear more about. You already know that Facebook marketing takes time, effort, and passionate communicators to engage with and grow audiences. Your successes in engaging your Facebook page will be influenced by how well you’ve learned to pay attention to how your community interacts, their beliefs, how you listen to them, interact, and share. All helping you gain insight into what kinds of stories, posts, and engagement they’re looking for. It’s about finding the mix of both quality and quantity that works in your blog and for your Facebook page and community. When you work on improving your organic reach – meaning your audience is responding to your posts, this gives you social proof and helps you get your paid ads more in line with what your audience wants. Helping your blog posts get more attention and free traffic. This is awesome information for any blogger. I think using facebook to engage back and fourth with your readers is an excellent idea. It makes your readers feel more personable with you and you do get to know what they like along with dislike. Thanks for sharing the information. I love these tips!!! I know it can be hard to stay on top of what your fans what to see and talk about on Facebook. These are great tips. This is definitely something I can improve on. I’ve been blogging since before facebook, so I find myself slacking on social skills sometimes. Love all your tips! So useful and great to grow your page and engagement! Yeah, I’m pretty terrible at it. I think it takes too much time, much more time than I have. These are wonderful tips! I’ll admit that I don’t always engage with fans via FB, but I try my best despite crazy busy schedule. Thank you, HiLesha! I hope to hear back about how the tips work for you! I have a hard time engaging and getting action on my Facebook page. This article is full of some great tips and ideas – thank you for sharing! Great tips! Facebook is such a frustrating platform for me. I need to spend a bit more time figuring it out. I wish there was more time in the day! I still love using Facebook even if my reach can be hit or miss. I will have to implement your tips! This is some great advice!!!! I swear Facebook constantly changes the game. Every time I think I mastered my fb marketing, fb throws something new out and I go back to square one! It’s definitely a different ballgame since they changed the algorithm. Good tips. These are wonderful tips! I have to admit I really need to work more on engaging with my readers on my page. I used to be a lot better with Facebook post, but I got a little lazy. I need to start posting more. This is great info for any blogger new or old. I’ve been real lazy with the posting but, now I’m inspired to start posting consistently again. That is wonderful to hear, Diana! Thank you – would also love to hear how your posting plan works! Facebook can be a little tricky because like Pinterest, they change the analytics often. I think these are very helpful tips especially if you don’t have any clue on how to improve! Thank you, Amanda – I appreciate your comment and would love to hear how you use Facebook analytics to help you! I never thought of using my Facebook fan page in this manner. You have given my so many good strategies to use.